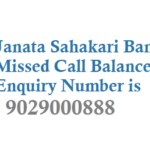 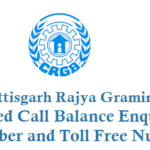 If you are a customer of Janaseva Sahakari Bank Ltd., Hadapsar, Pune then you can use the free missed call service from the bank to know your Account Balance, but you need to register the mobile with your bank account. 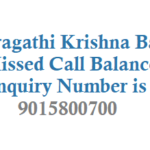 See below for Janseva bank balance check number. 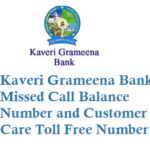 Upon 2 rings call disconnects and you will get your Janaseva Bank Account Balance via a sms instantly. 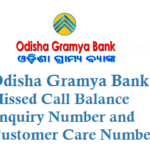 Visit the branch and write a letter to link and update your mobile number with your bank account and ask them to activate missed call banking service. 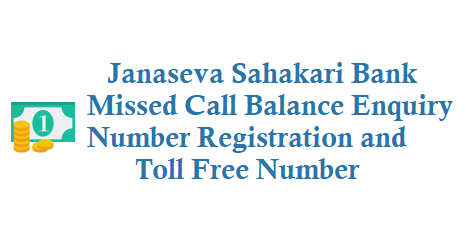 If you have any queries related to your bank account then you can call Janaseva bank toll free number and talk to customer care and resolve your issue. 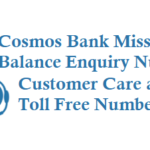 Janaseva Bank toll free number is 18001200304.